Denver ranks No. 2 and Colorado Springs ranks No. 3, again proving that Colorado is the place to be. U.S. News & World Report has just announced the results of its annual ranking of the Best Place to Live in the U.S., and Colorado pretty much killed it! Out of 125 places across the nation, Colorado dominated the Top 3 with Denver ranking No. 2 and Colorado Springs coming in at No. 3. Austin, Texas, took the overall top honors. 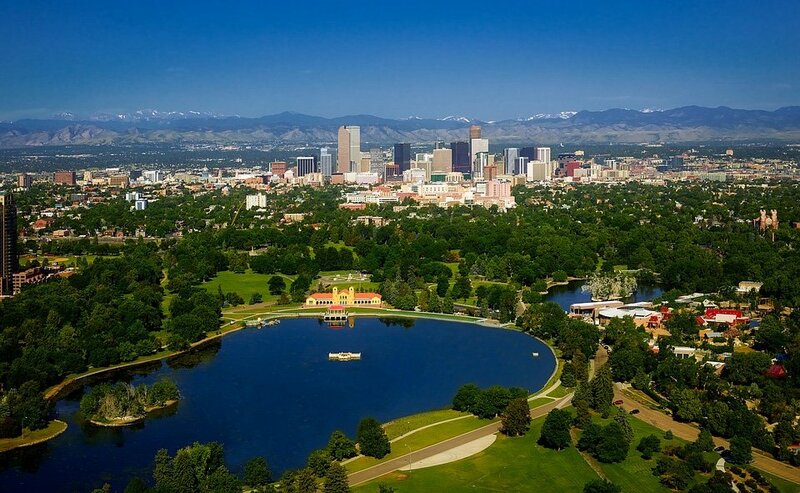 Denver ranked 8.8 out of 10 on the ranking's report card for desirability, as well as 7.9/10 for job market and 7.6/10 for net migration (people moving in). 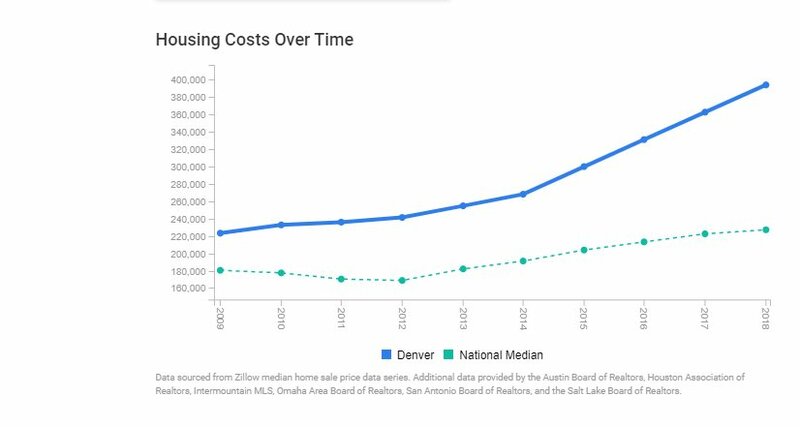 The report notes, as so many others have, that housing costs in the Mile High City are well above the national average, with the average home costing $393,842 in Denver versus $227,025 across the U.S. Results showed that Denver offers a better value than similarly sized metro areas when you compare housing costs to median household income; however, value was the lowest score on the report card at 6.7/10. Courtesy of U.S. News & World Report. Colorado Springs was nudged out of the No. 2 spot this year by its friend to the north, but it's fantastic to see both metro areas rank so well on the scale. The Springs ranked a whopping 10/10 for desirability! "Colorado Springs has much to offer, including a low cost of living, a low unemployment rate and a variety of recreation and entertainment options. It attracts students, professionals and military personnel to the area with a cache of military bases and nationally ranked colleges. Plus, construction in Colorado Springs is booming, with new residences popping up alongside quality schools, parks, and cultural attractions," related the report. The Top 10 included (in order of rank 1st to 10th): Austin, Denver, Colorado Springs, Fayetteville, Des Moines, Minneapolis-St. Paul, San Francisco, Portland, Seattle, and Raleigh-Durham. In addition, Colorado Springs ranked No. 33 Best Place to Retire, with Denver coming in at No. 37. What do you think of the results? Sound off in the comments.